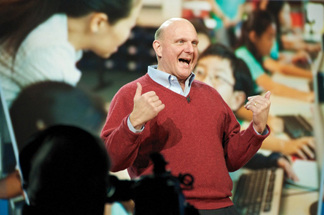 Steve Ballmer officially became the new owner of the Los Angeles Clippers on Tuesday August 12. Donald Sterling’s attorneys weren't immediately available to comment. Rivers called it “an amazing new day in Clippers history,” and said he’s inspired by Ballmer's passion for the game.